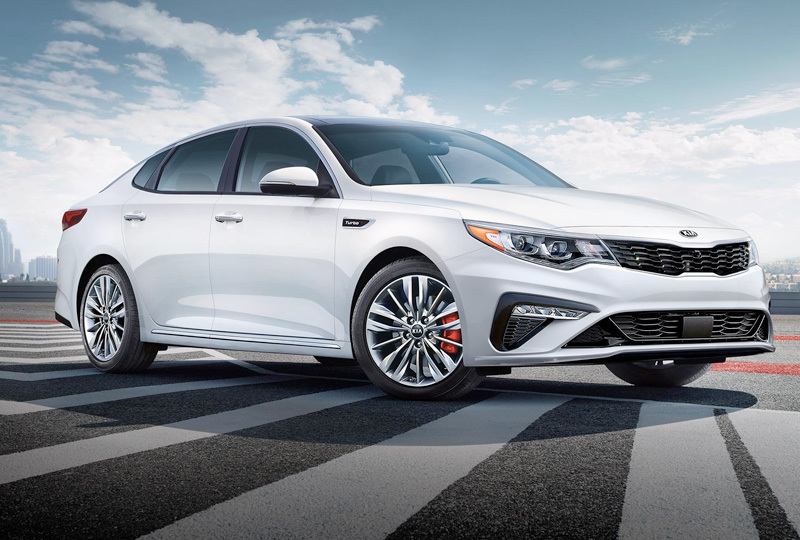 The 2019 Kia Optima from Bev Smith Kia of Stuart, FL – serving Okeechobee, Fort Pierce, Port St. Lucie, Vero Beach, FL, and the entire Treasure Coast – enhances your morning commute with impressive features. Turn heads with the confident exterior that features a new, sporty look for added curb appeal. Crank the 2.4L DOHC I-4 engine to enjoy quick acceleration and a fuel economy of 25 MPG in the city and 35 MPG on the highway.1 Find modern comfort with cozy cloth seats and pack it all in with a 60/40 split-folding rear seat. Maximize your entertainment with UVO Play, which includes a standard 8-inch touchscreen and Bluetooth wireless connectivity. Standard driver assistance features help you travel smarter, including bind spot collision warnings, lane change assist, forward collision warnings, and lane keep assist.2 A standard rear vision camera also improve visibility when driving in reverse, so you can always snag the perfect parking spot. Today is a great day to buy a new Kia. Take your test drive at the dealership located at 3131 SE Federal Highway, Stuart, FL 34994. 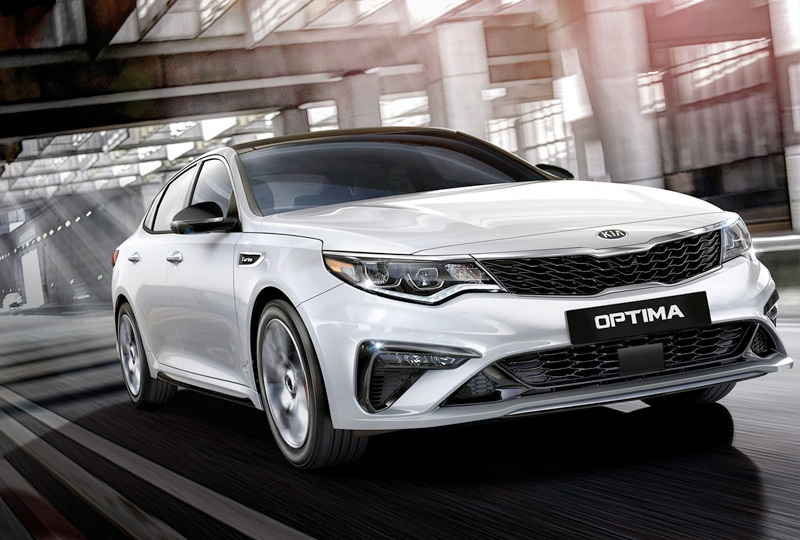 We’ll show you how Bev Smith Kia of Stuart is saving you the most on a 2019 Kia Optima! 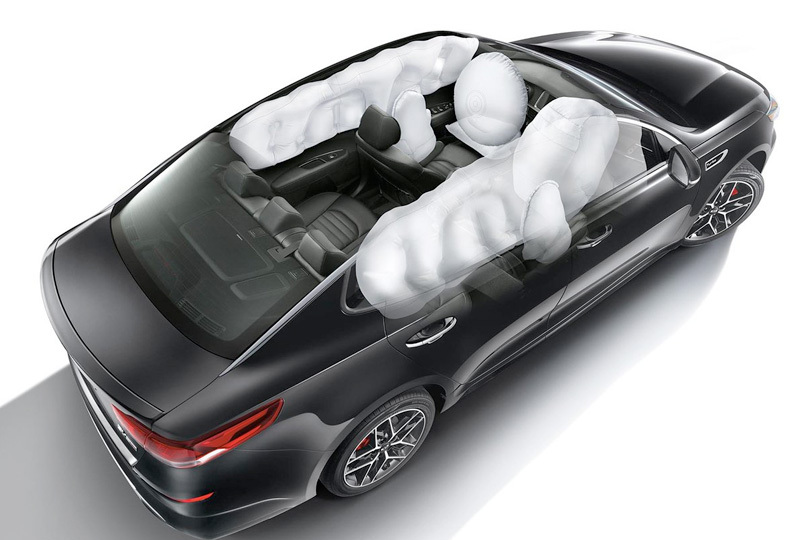 2 Safety features are not substitutes for safe and attentive driving. 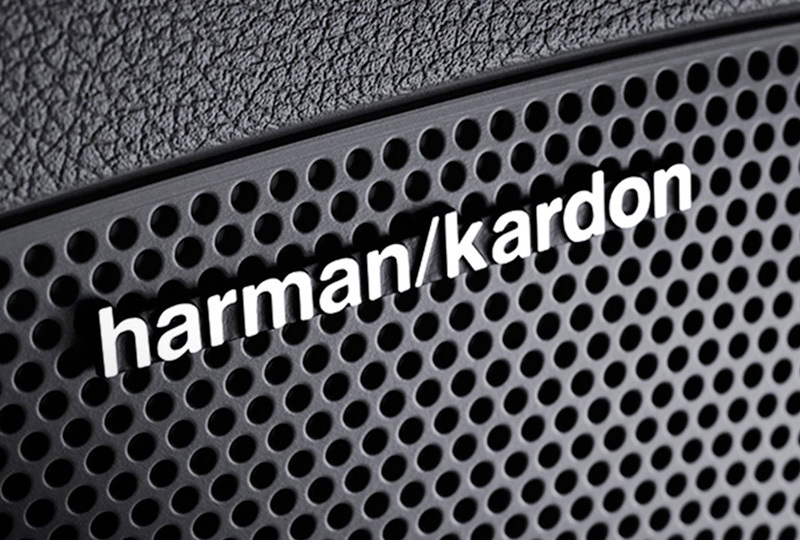 See Owner’s Manual for important details and limitations.